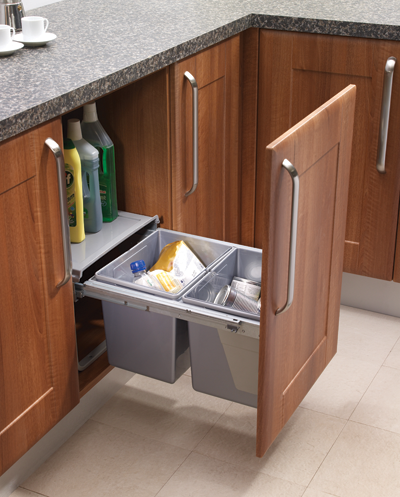 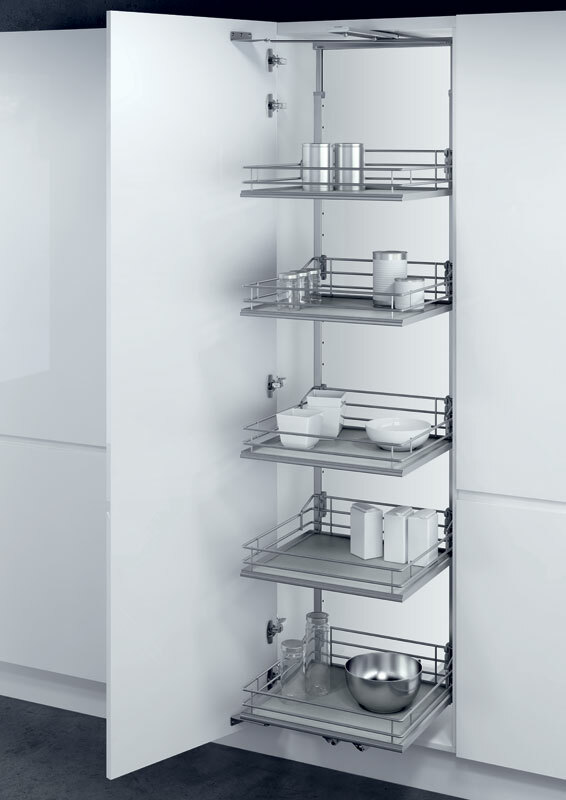 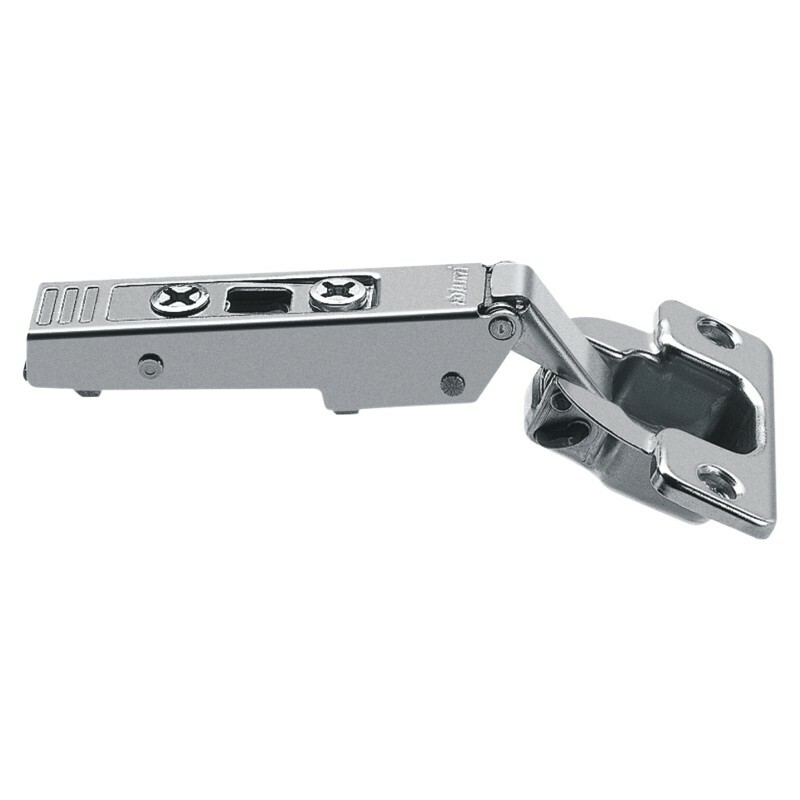 The CLIP range offers the user many benefits including easy installation as no tools are required to mount doors onto the cabinet. 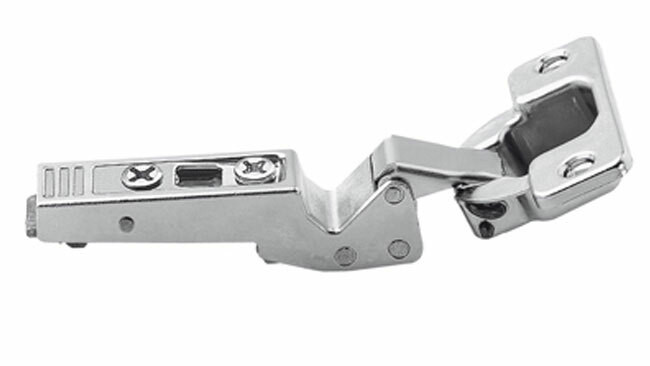 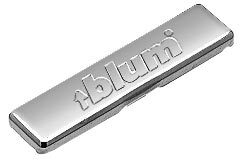 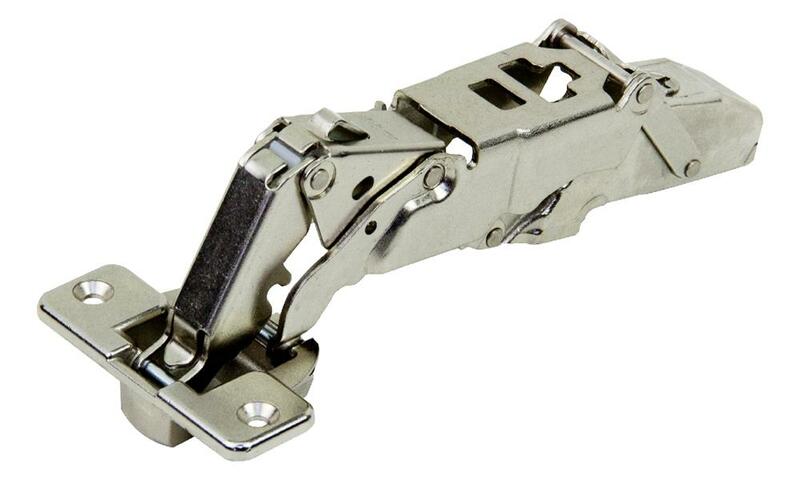 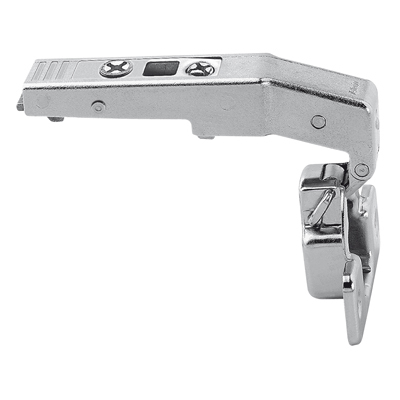 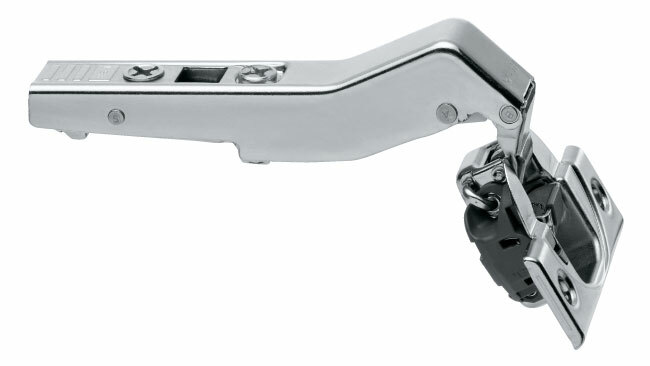 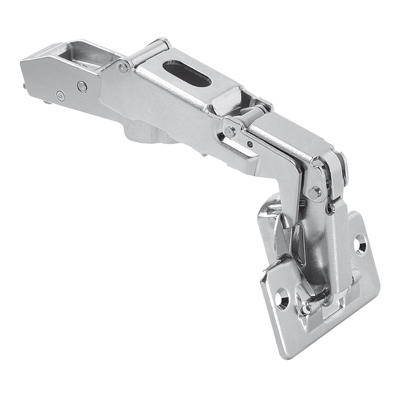 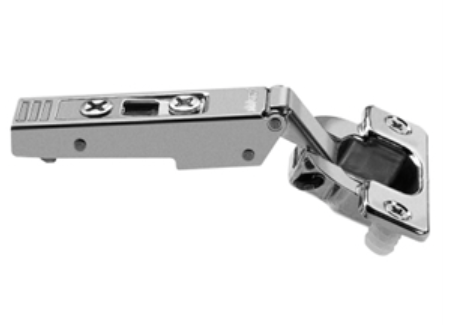 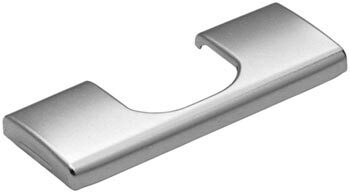 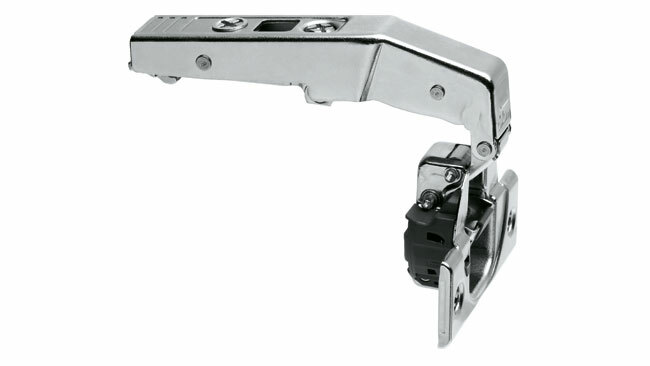 The hinge attaches with an audible click and the released by a concealed lever allowing easy door removal. 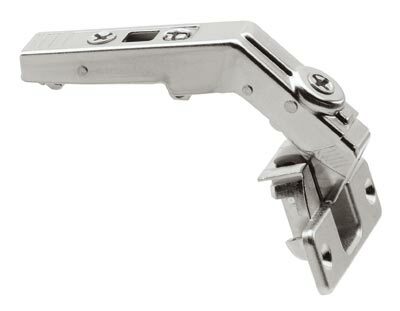 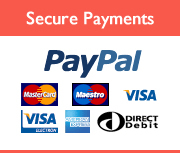 There is also three way adjustment wil all being preset eliminating the need for adjustment during installation.